Hello, Friends! This article is on FRP Bypass APK Download Samsung for Android. We are going to discuss the procedure to get this app on your Samsung Android devices so that it can be used to bypass the security restrictions that you may face after a factory reset on your device. FRP Bypass is truly the simplest and best app to use when your device undergoes FRP Lock. You can easily Bypass the Google Verification on reboot with the help of this app. Read about the app from this article to know more about the same. The term FRP stands for Factory Reset Protection, which is a function on most of the Android devices that allow the users to access their device for use after a factory reset. We know that there is a Google account that we have to sync before using the device. Well, this FRP works in relation to the account credentials and allows access to the user’s data when the same account details are logged in after the reset. With FRP Bypass App, users can help the users get past the security restrictions of the same. This app is very helpful for users who forget their access account details after the factory reset. In order to setup the application, you will have to download its APK file from the external resources. Read about this in the next section. For any kind of APK file installation, you need to first setup your device settings to allow the process to take place. For this, you need to enter the “Security/Applications” menu under the device settings. Then, select the “Unknown Sources” tab there and enable it. 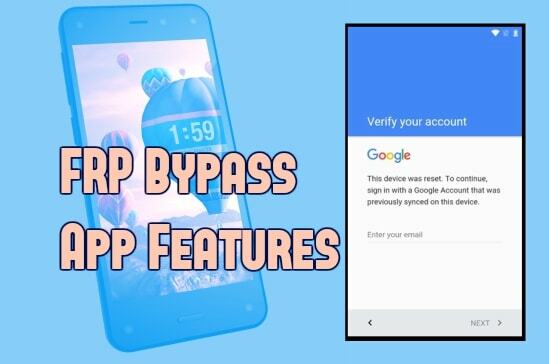 After the setup, you will have to access this link and reach the portal for FRP Bypass APK Download. You will see two files over there, the SideSyn for PC and the FRP Bypass APK for Samsung Android devices. Download both the files and then transfer the .exe file to the PC for later use. After the FRP Bypass APK Download on your Android device, you will have to install it there. Allow the installation to take place by selecting the appropriate option. Once the installation is done, you will be able to access the app directly. To setup the files, you will see the instructions and use process in the SideSync application on your PC. The application tool is free for use, access, and share. The users can use the application to bypass the security feature after device reset. If the user has forgotten the Google account password then he/she can use this app to resolve the use of the device after reset. So, now you see that this app is a very important and useful tool. 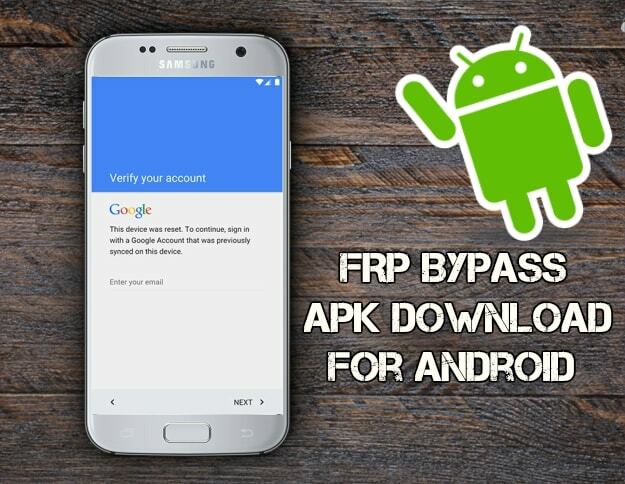 Hence, use this guide on FRP Bypass APK Download Samsung for Android here to get it easily. If there is any query, contact us at apkoftheday. Thank you.